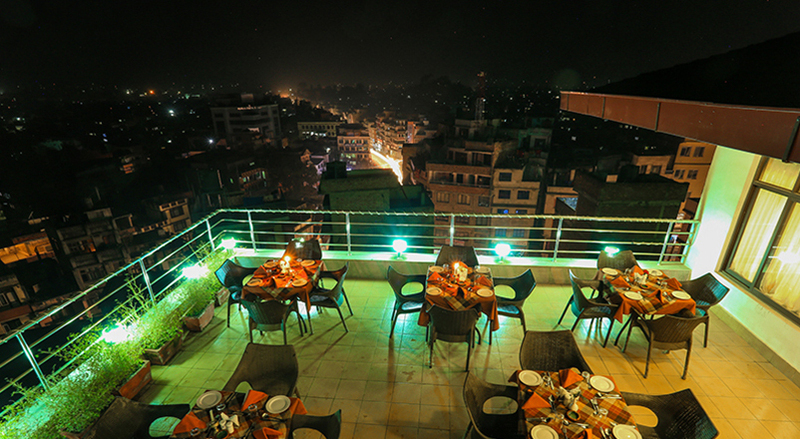 Other Facilities: Restaurant, a bar/lounge, and a coffee shop/cafe, Free buffet breakfast, free WiFi in public areas, free self parking, rooftop terrace, a conference center, and coffee/tea in a common area. 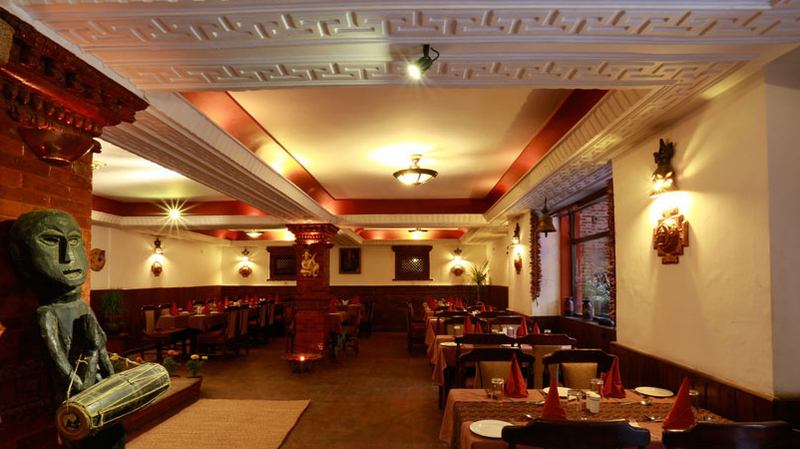 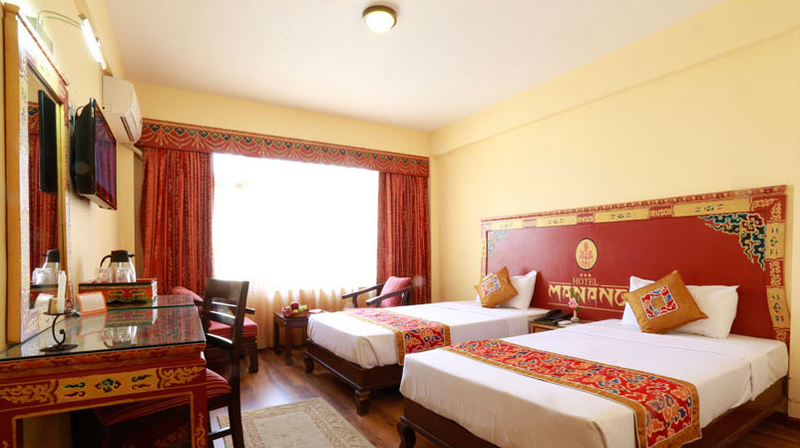 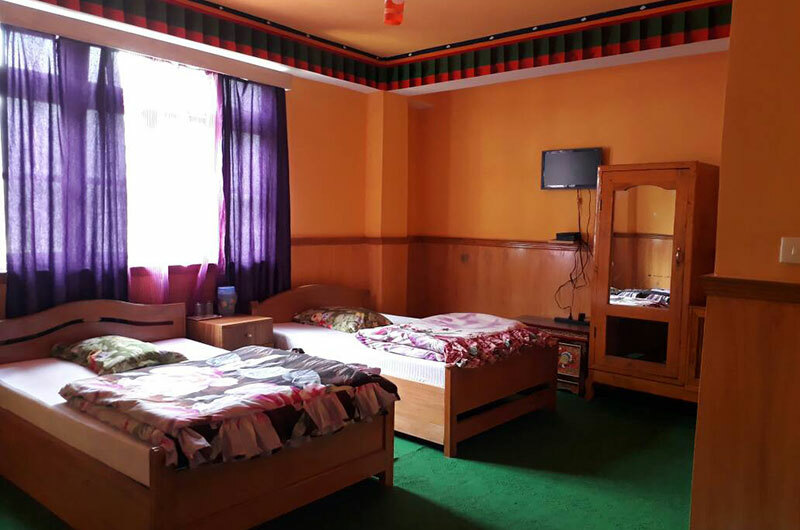 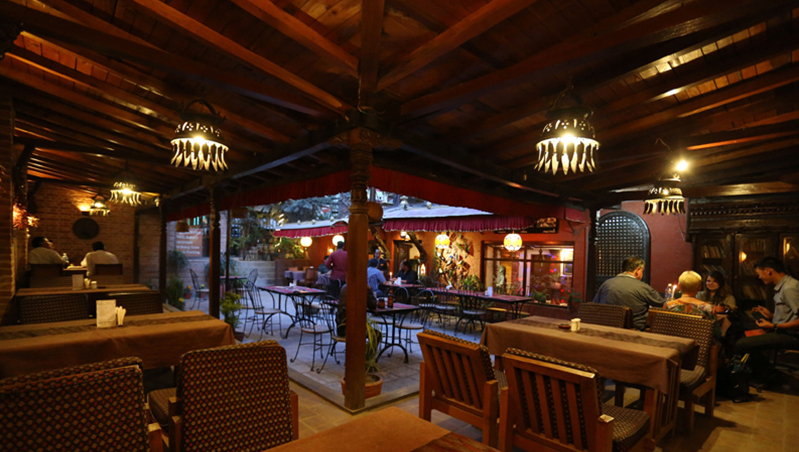 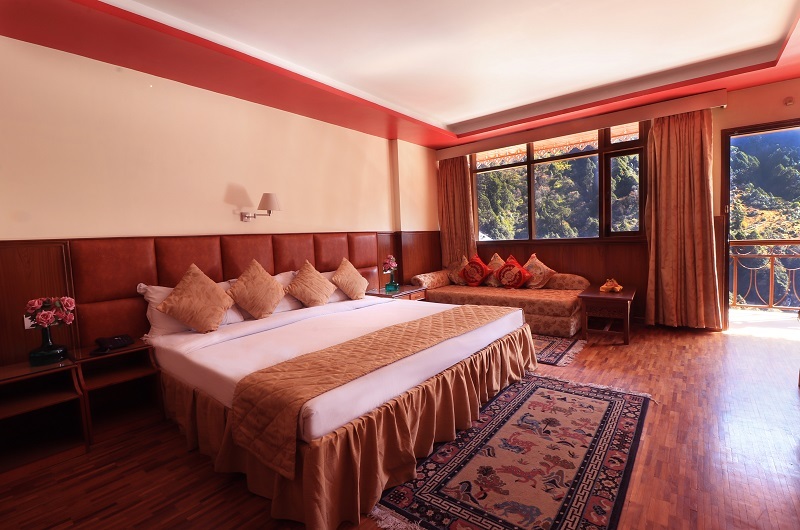 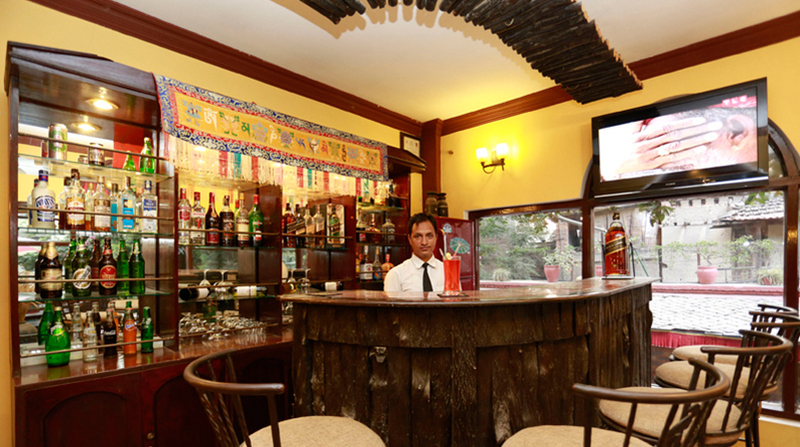 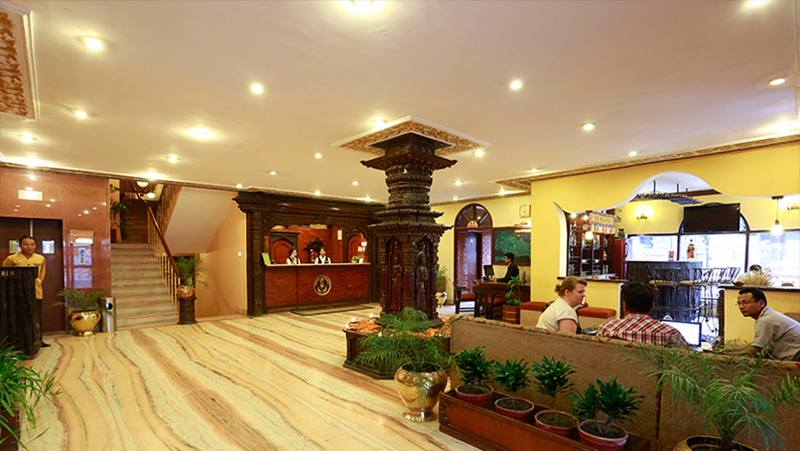 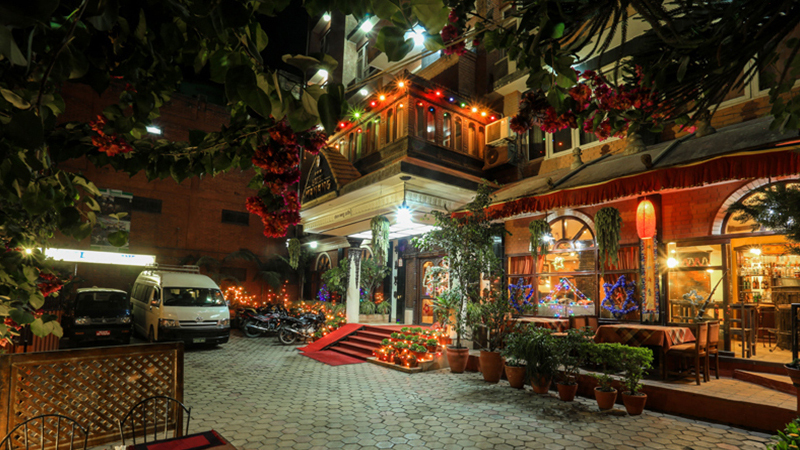 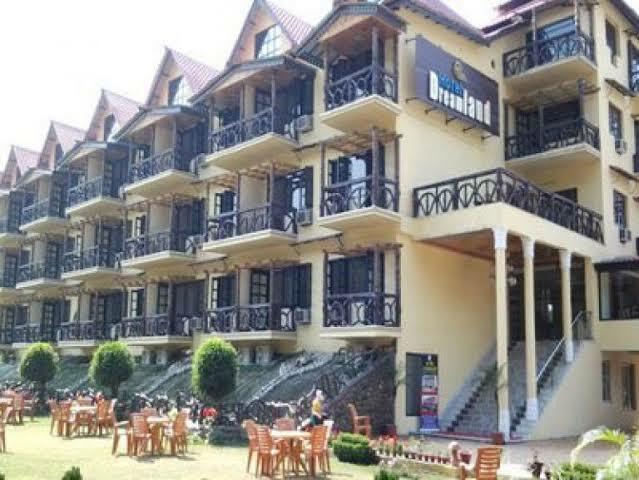 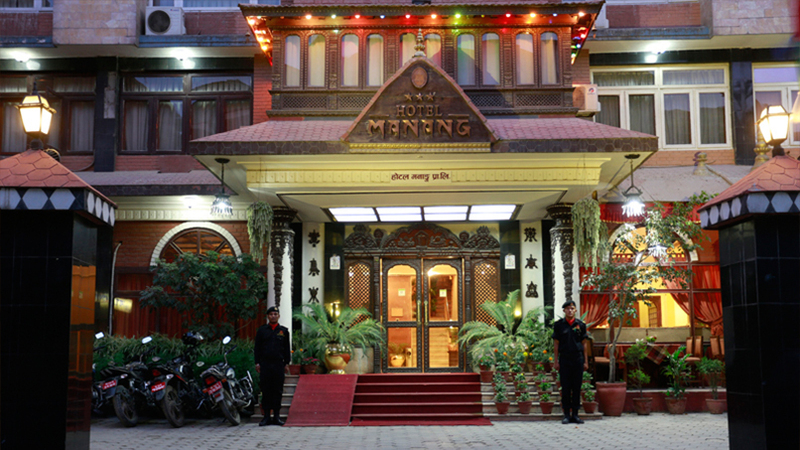 Nearby Places:Temples of the Elements, Pashupatinath Temple, Three Goddesses Temples, Garden of Dreams . 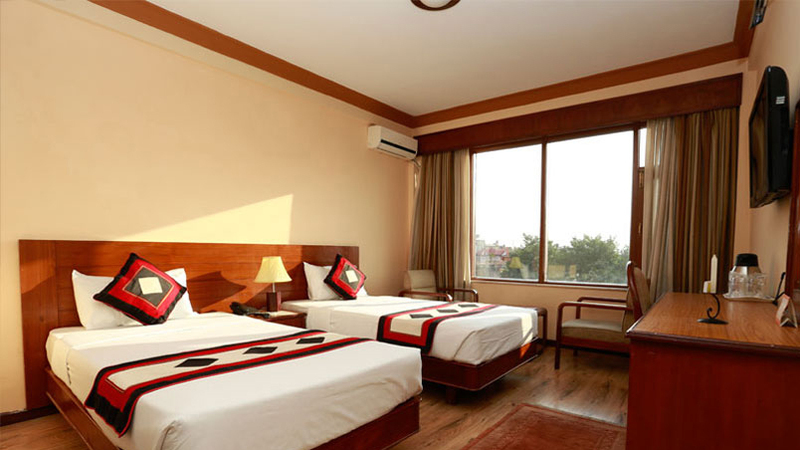 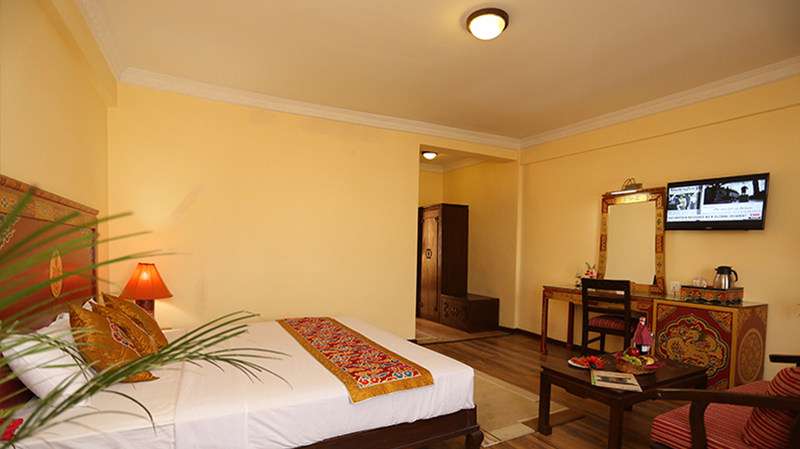 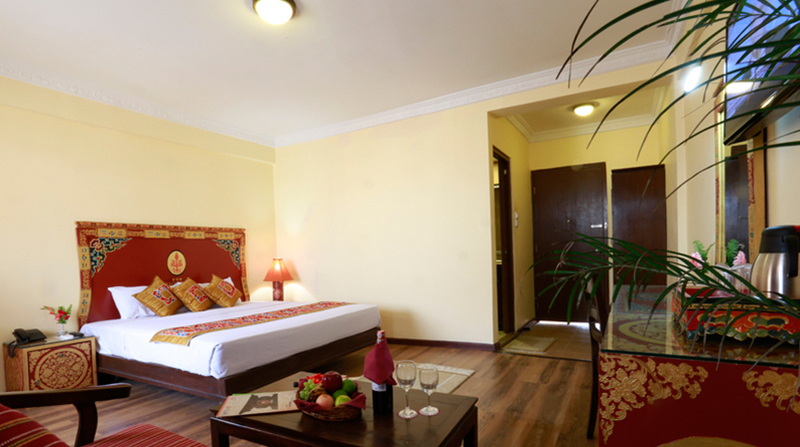 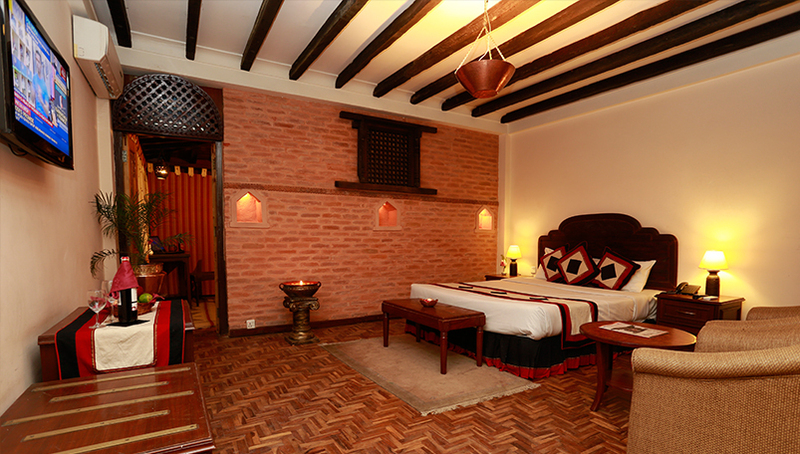 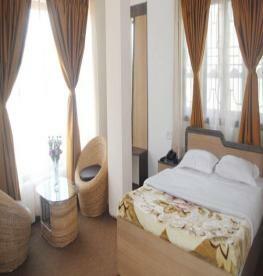 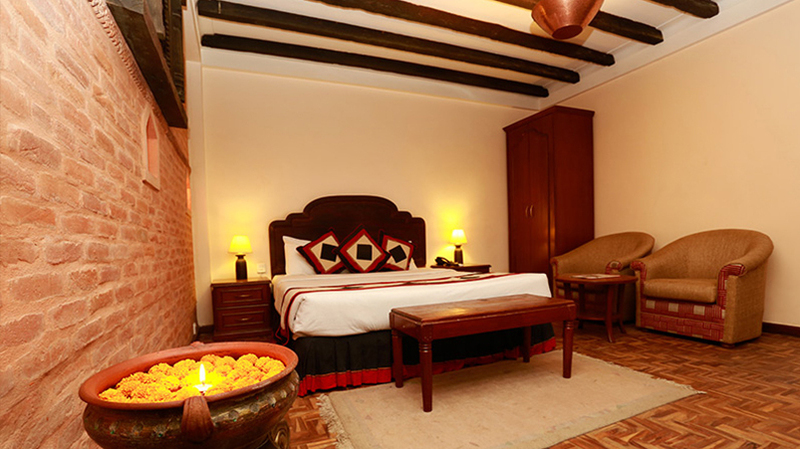 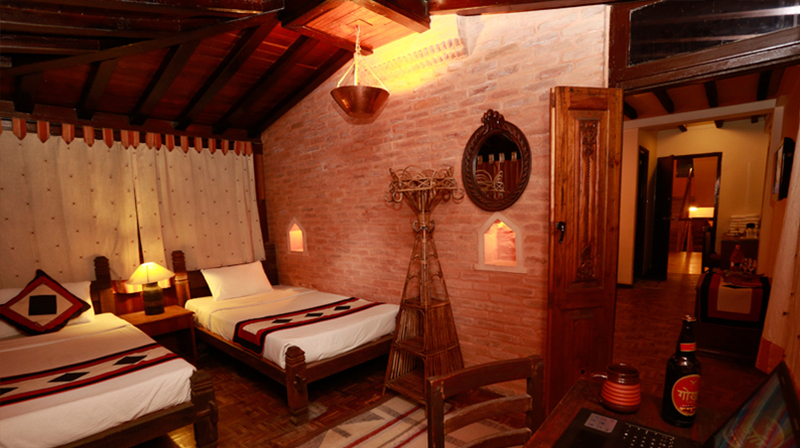 Room Variations: Deluxe rooms, Super Deluxe and Family Suite Rooms.